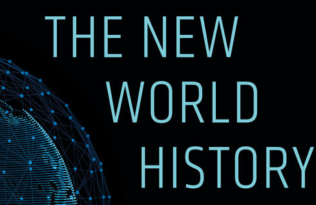 In a recent profile on Bill Gates, the New York Times explored the emerging subject of Big History, and Gates’ project with UC Press author David Christian to introduce Big History into high school curricula across the country. 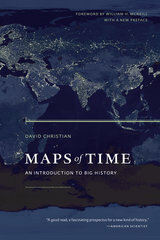 Christian, who pioneered the field, surveys the universe from the beginning of time to the present day in his book, Maps of Time, integrating cosmology, geology, archeology, population, and environmental studies. According to the Times, Bill Gates was an immediate fan of the approach, and “found himself marveling at the class’s ability to connect complex concepts. 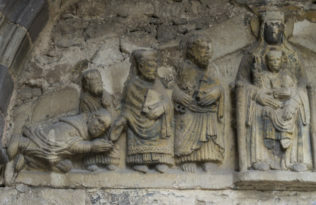 ‘I just loved it,’ he said. ‘It was very clarifying for me. I thought, God, everybody should watch this thing! '” Gates and Christian started slow, establishing Big History courses in just a few high schools at a time and letting the project grow organically. Now, writes the Times, “it will be offered free to more than 15,000 students in some 1,200 schools” this fall. 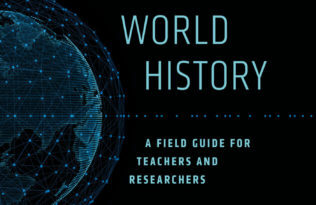 Read more about Gates’ ambitious plan to advance the field, and stay tuned for Teaching Big History, forthcoming in November 2014 from UC Press, a powerful analytic and pedagogical resource for sharing ideas about the subject.